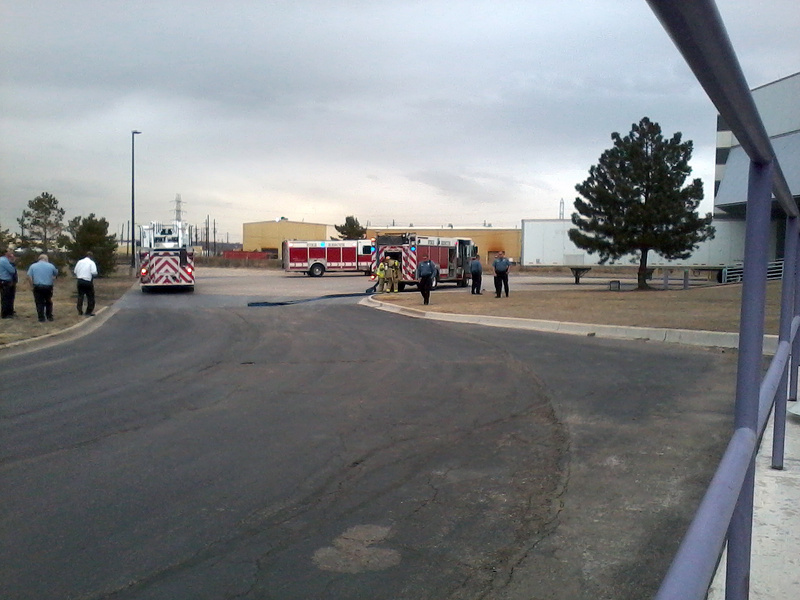 At 11 a.m. this morning we had some excitement at The Denver Post Washington Street printing facility. A forklift caught on fire and exploded in our paper warehouse. No one was hurt. The forklift operator left the forklift and a fire alarm pull station was activated. 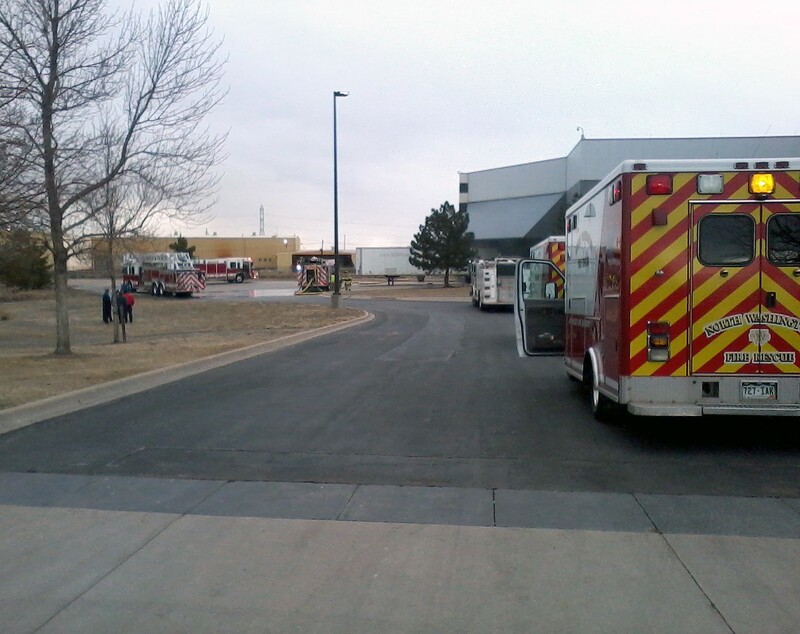 The facility was immediately evacuated and no one was allowed to go back in until areas were clear and safe. 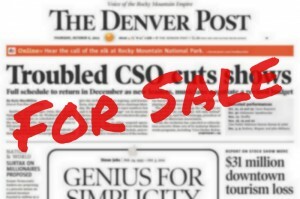 Post reporter Jordan Steffen filed a brief story about it.